3rd AV, 35th Street - HUGE ALL NEW Midtown 2 BdRm, $3200 per month. This FULL FLOOR find features a 19-foot Living Room, nice size bedroom and a second bedroom that is about 17 feet. Best of ALL this special find had a total condo Quality renovation with GRANITE counters and a Full size DISHWASHER. It doesn't get any better than this. 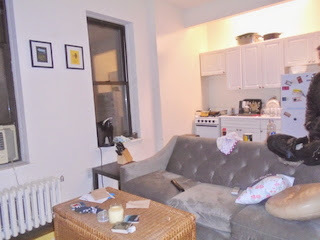 Hurry and email Kevin at apartmentkd (at) yahoo (dot) com. 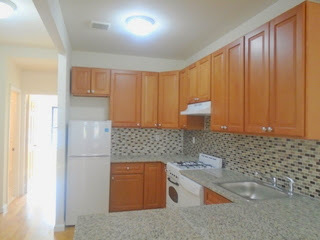 3rd AV, 33th Street - HUGE Midtown 2 BdRm, $2800 per month. The BEST Deal in a REAL Midtown 2 Bedroom. This find features a separate Bedrooms that will Both Fit Queen Size Beds and a Whole lot More! Features include a 15 foot Living Room, Loft like ceilings and lots of closet space. All this Space and Value is in a Mint Prewar with a ELEVATOR and a spotless LAUNDRY. Again, it doesn't get any better than this. Hurry and email Kevin at apartmentkd (at) yahoo (dot) com.